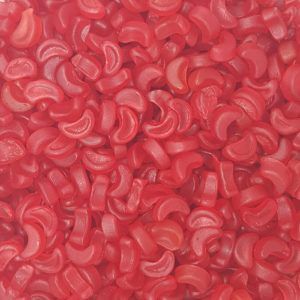 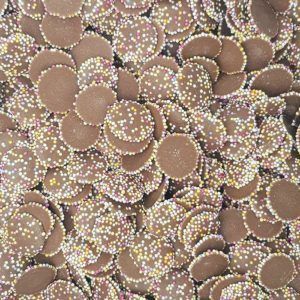 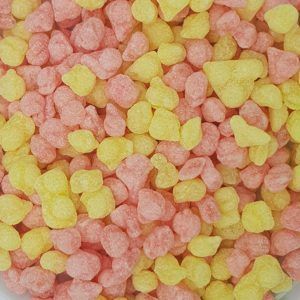 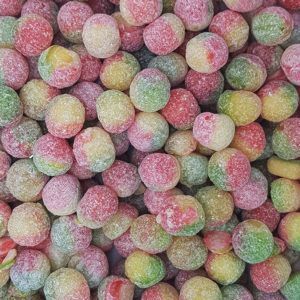 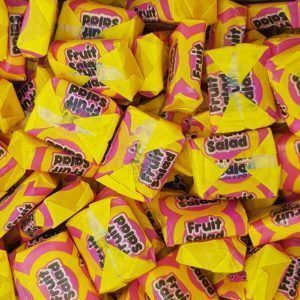 Are you looking for retro sweets from the 60s, 70s, 80s or 90s, well you have come to the right place as One Pound Sweets has them all. 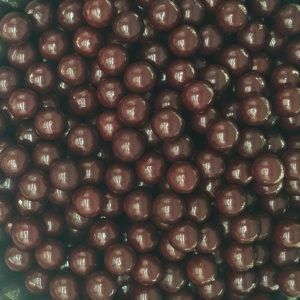 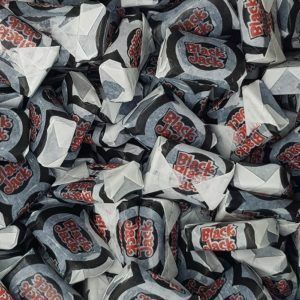 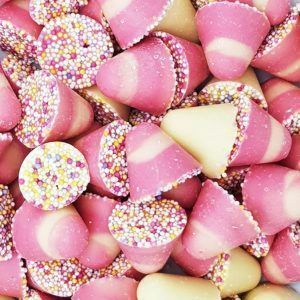 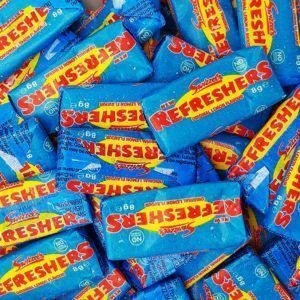 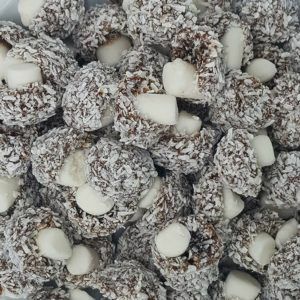 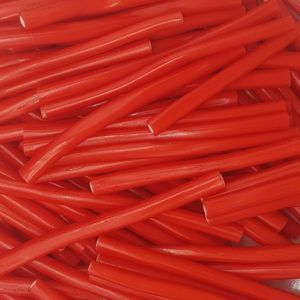 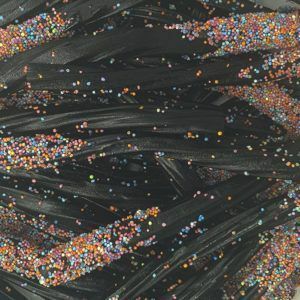 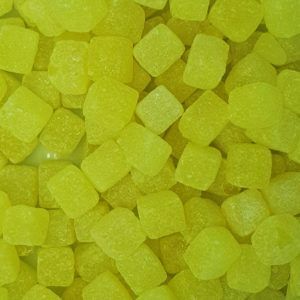 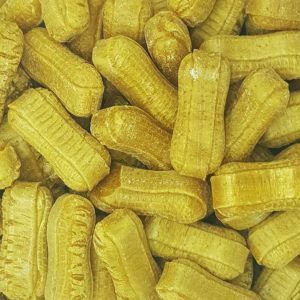 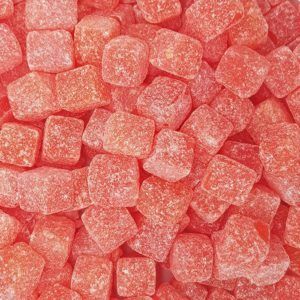 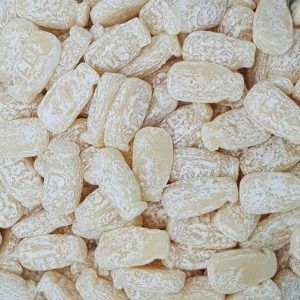 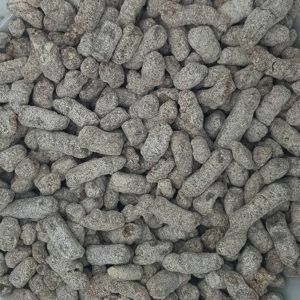 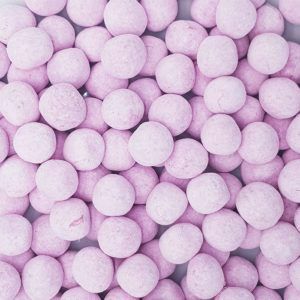 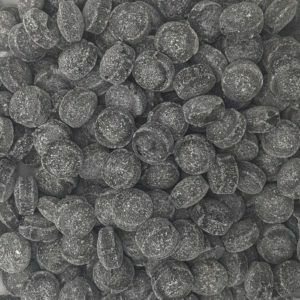 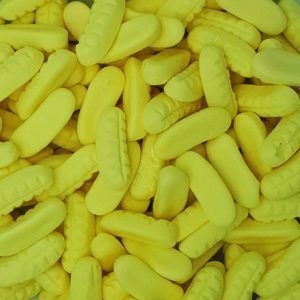 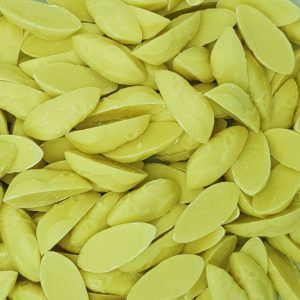 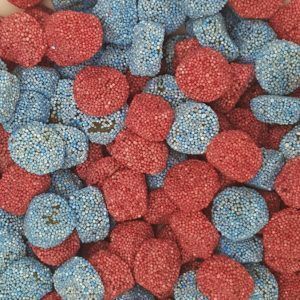 The term retro sweets is often used to describe sweets you remember from your childhood such as liquorice all sorts, bonbons, sherbet dips and many more. 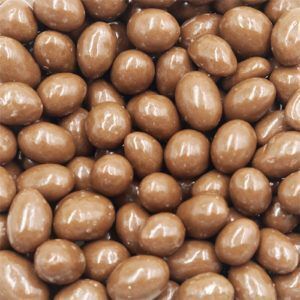 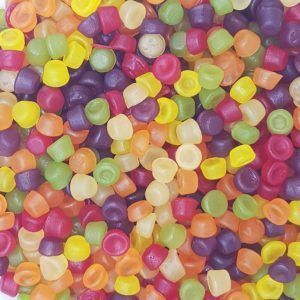 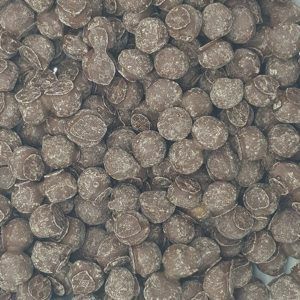 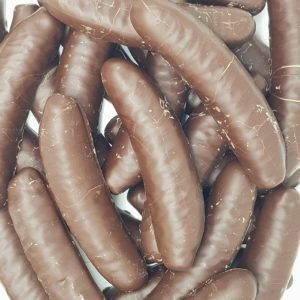 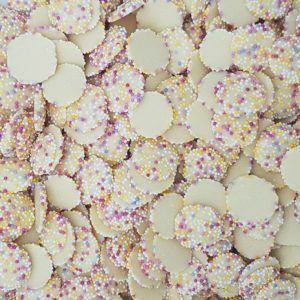 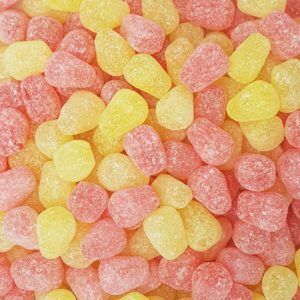 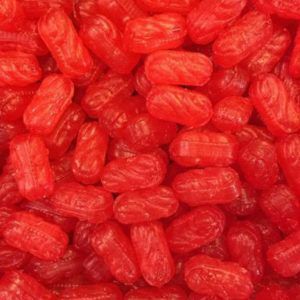 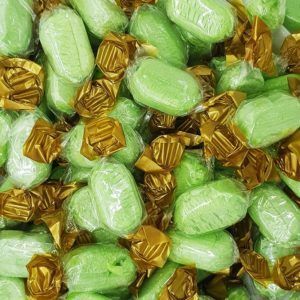 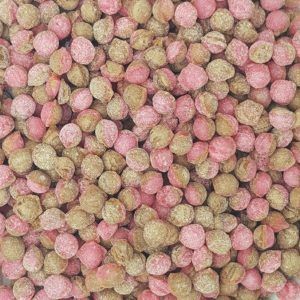 We have all our retro sweets available in 100g bags for only £1 and with low cost postage too. 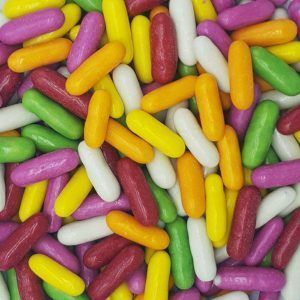 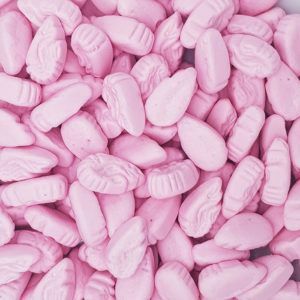 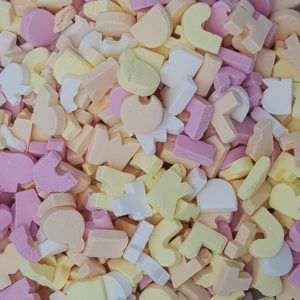 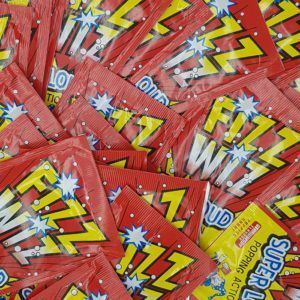 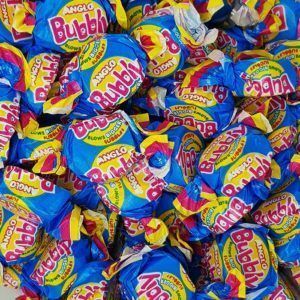 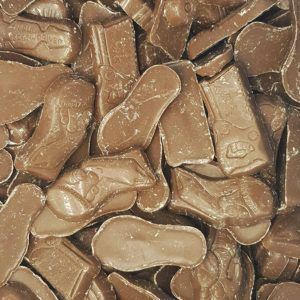 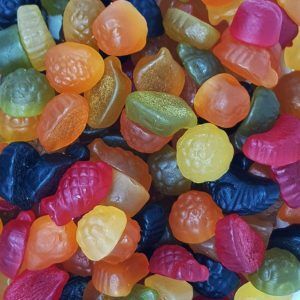 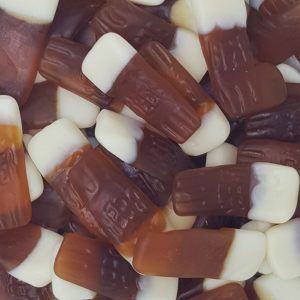 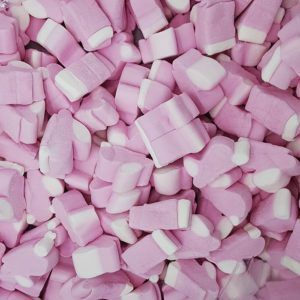 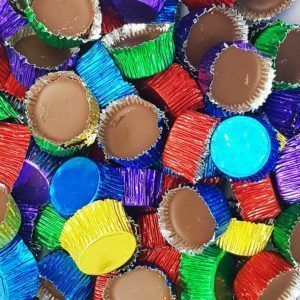 So if you are looking to buy retro sweets for a party, birthday present or just for yourself to eat then check out the full range we have in store and grab yourself a piece of nostalgia.